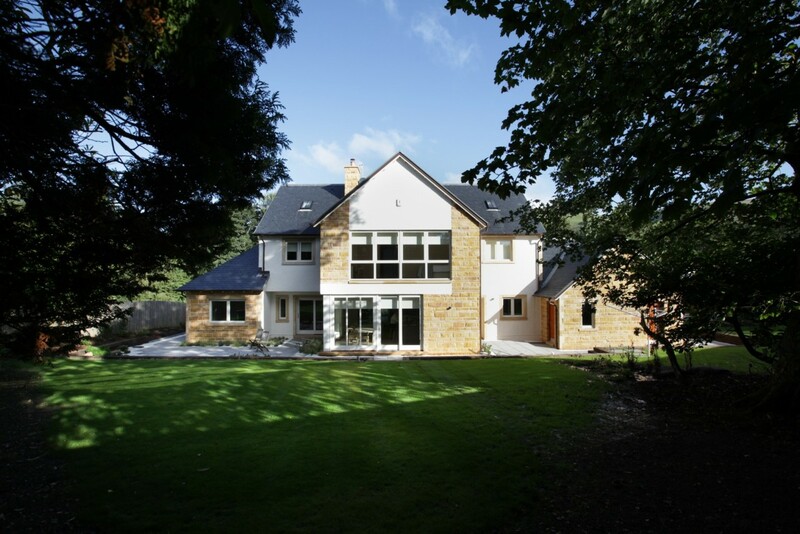 We acted as Executive Architects on this project, where the client had commissioned an architect and then required Thomas Robinson Architects to take the project from Planning stage through to completion. 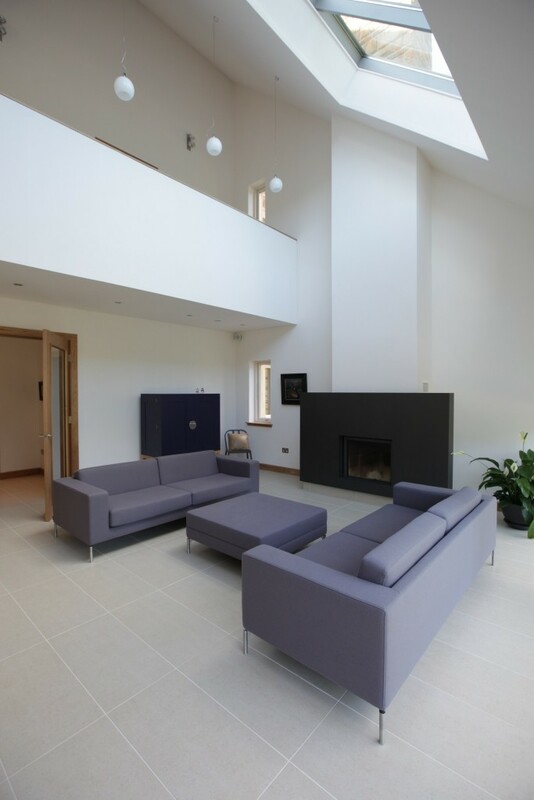 Interesting features such as a stone stair tower had to be completed to exacting standards. 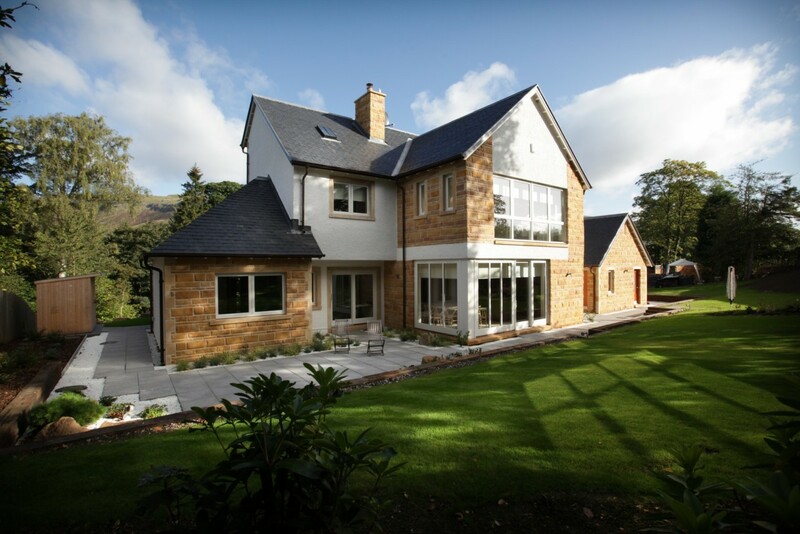 This residential house, in a traditional style with contemporary aspects was finished to a very high standard. 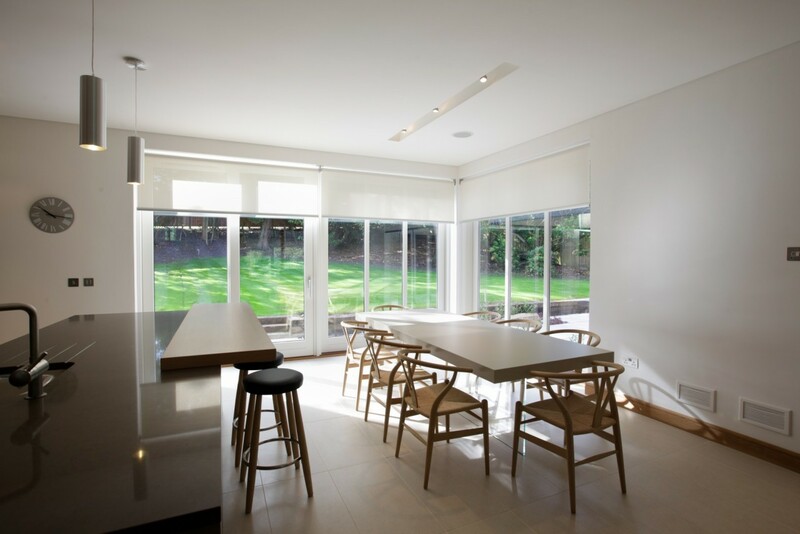 We were able to bring together an expert team to build the house for the clients adhering to the plans of the off-site architect. 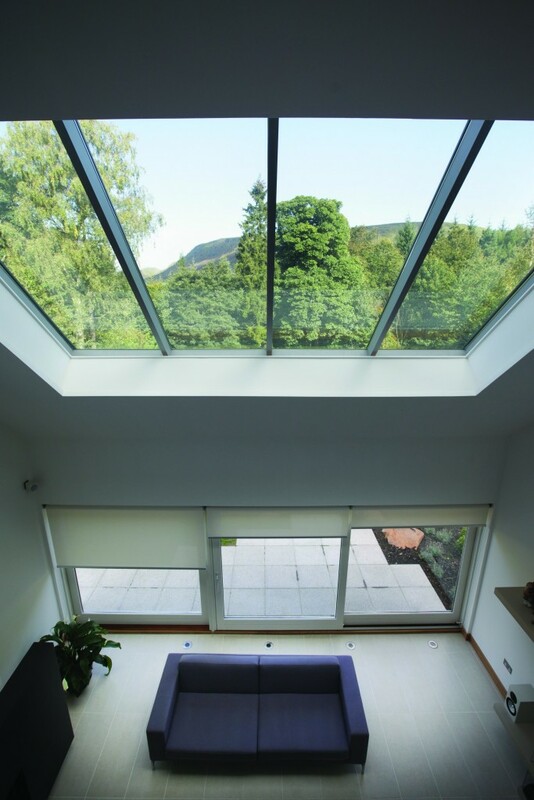 We were able to execute these features such as the stone stair tower and a 4m x 3m roof light which opened up the compact site to the mountain view to the north, with precision and expertise. 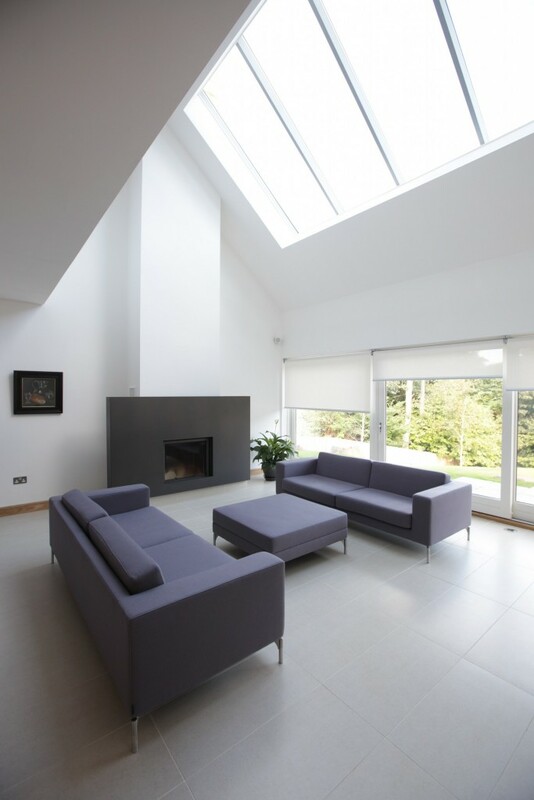 We were able to employ a high-quality team to build this contemporary executive architecture project for an off-site architect. 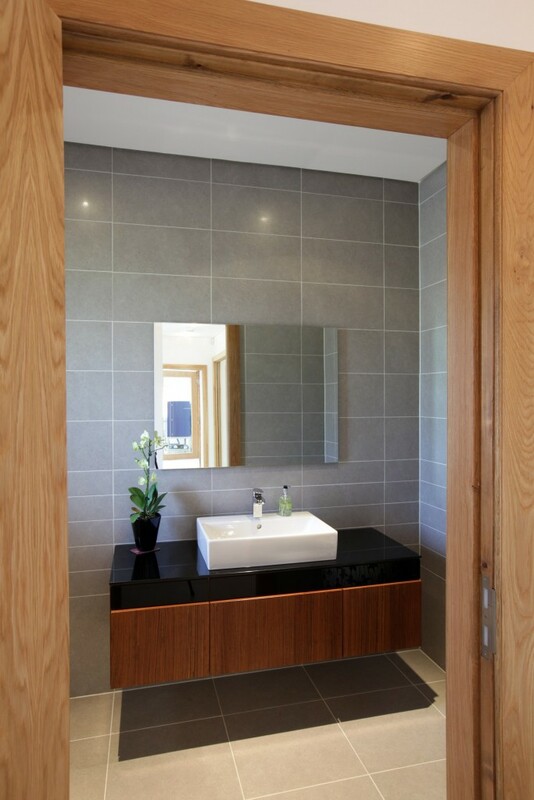 We successfully took the build from planning through to final completion, offering a high-end finish for the client.